Along with a new year, you’re probably planning your next vacations for 2016, be it a winter holiday, a summer vacation or just a getaway now and then to change the scenery and to visit new destinations. Therefore, here are our recommendations for the must-see Romanian destinations that you should include in your travel list. Curtea de Arges is the former capital of the Romanian Wallachia region and also the former capital of Romanian ruler Vlad the Impaler (Vlad Tepes). The Royal court functioned as Vlad the Impaler’s main residence during 1459, when the Ottoman army attacked the region several times. During this period, the Chindia Tower, one of the landmarks of the city was built. 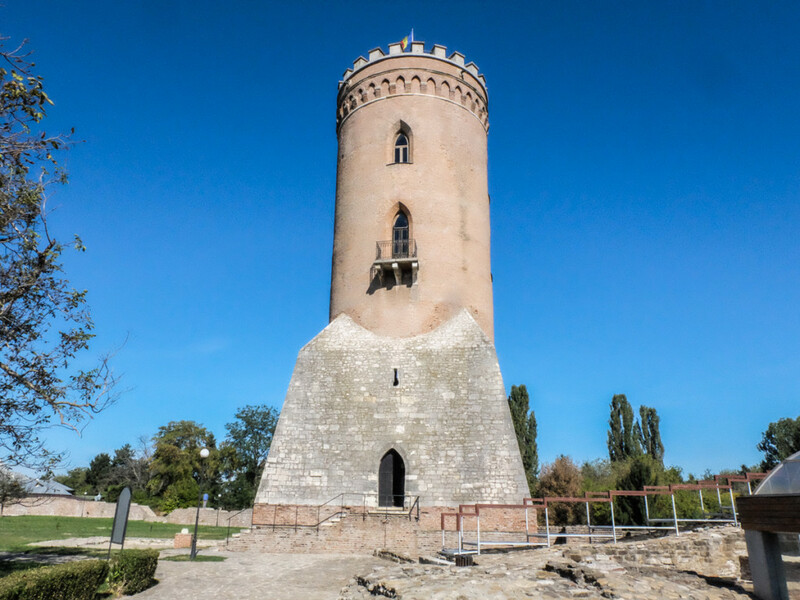 The tower is partially built on a church, and is 27 meters high. The oldest written document that mentions the Targoviste Royal Court dates back to 1396. The Princely Church has a frescoed interior, being one of the first examples of Romanian paintings. 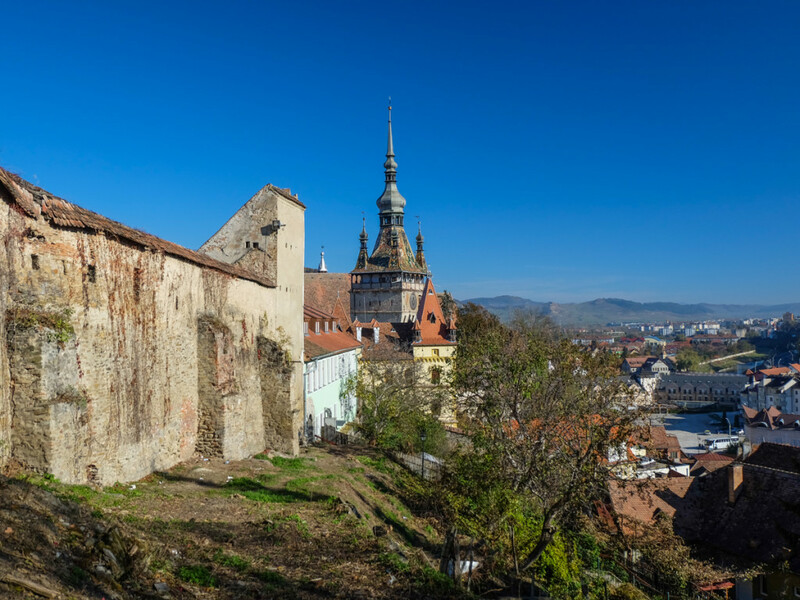 Considering that Lonely Planet named Transylvania the number one region to visit in 2016, you certainly need to visit some of the most important Transylvanian cities. Sighisoara is one of them. Although Sighisoara is just a town, its well-preserved Medieval buildings made it possible that the town is included in UNESCO’s World Heritage List. 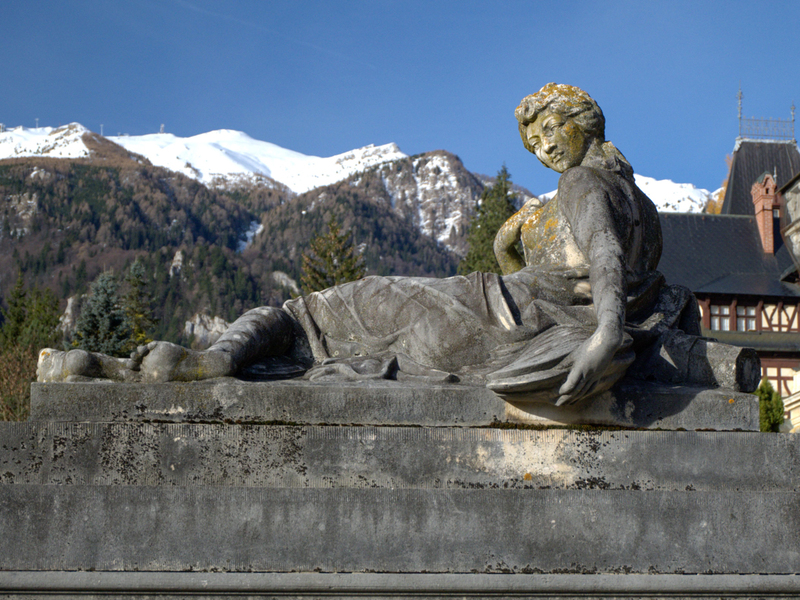 The cobbled streets, ornate churches, towers and impressive houses that used to belong to the town’s elite, such as the House with Antlers or the Venetian House are what make this charming town the perfect travel destination for those who want to relax and take a walk through the medieval citadel. Bucharest is a perfect city for a short city break, but its surroundings are also worth visiting. For instance Mogosoaia Palace is an elegant castle that was built in 1702 by Constantin Brancoveanu. It’s decorated with stone masonry and it represents some Byzantine decorative features, characteristic for Brancoveanu’s period. The Palace also hosts an aulic tradition museum. Bucegi Mountains are part of the Carpathians and are located in the southern part of the country. 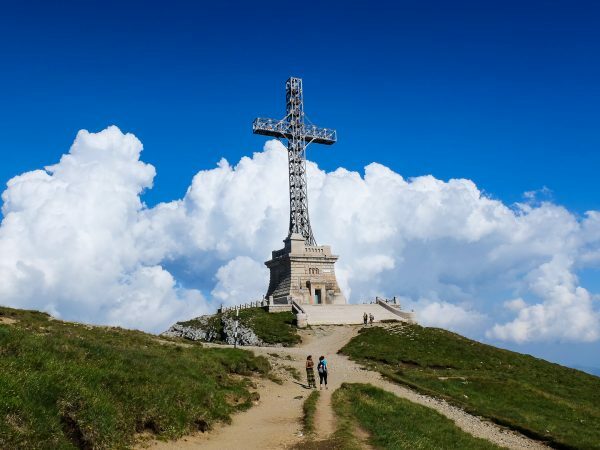 The tallest peak of the Bucegi Mountains is Omu Peak – 2.505 meters. The mountains are covered with thick forests, home of many wildlife species, such as the brown bear. 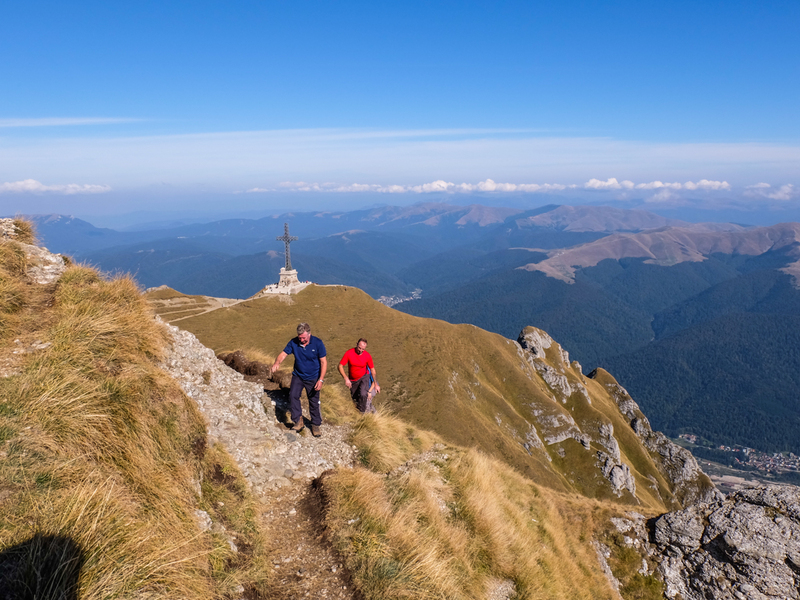 Hiking and trekking enthusiasts should enjoy an active trip in the Bucegi Mountains, best during the May – October season. 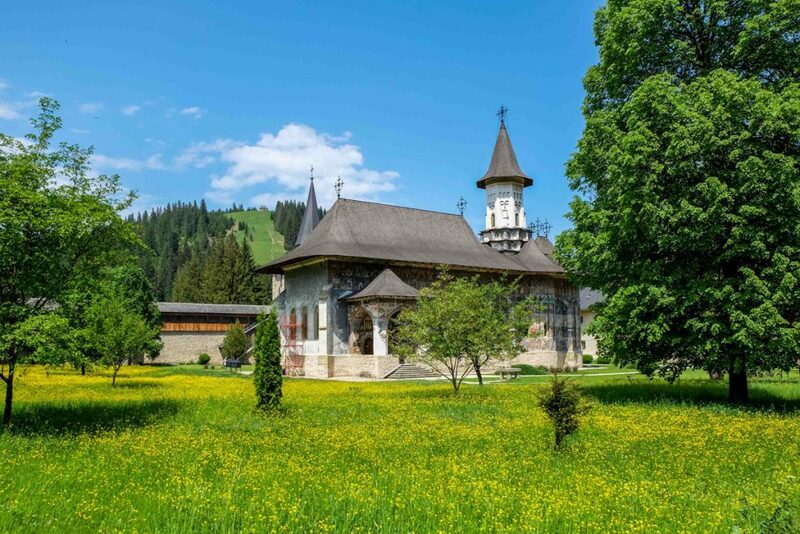 The painted churches in the Bucovina region are outstanding because of their wonderful frescoes and other paintings dating from medieval times. One of the, the Voronet monastery is painted with a unique shade of blue, called “Voronet blue” that could never be exactly replicated. 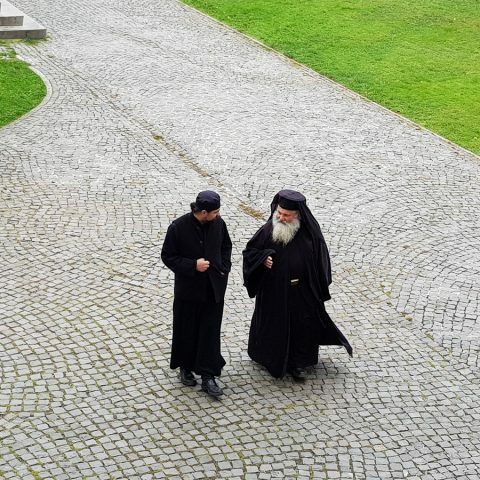 The churches played an important part in Romanian history throughout the centuries, because they were always the “heart” of any village or town, therefore you can find out a lot about Romanian history just by visiting churches and monasteries. Transfagarasan road is considered by many one of the most beautiful scenic roads in the world. This paved mountain road is crossing the southern section of the Carpathian Mountains. 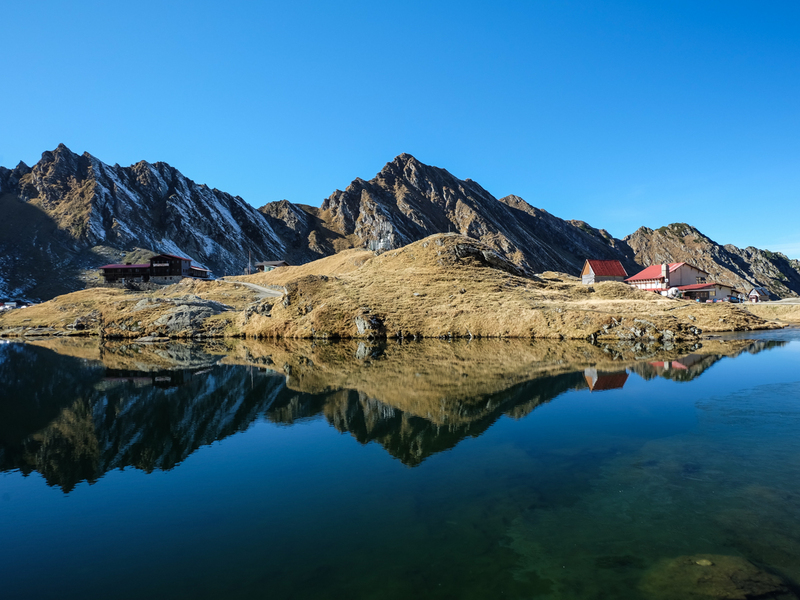 It stretches on a distance of 90 km, between the highest peaks of the country, Moldoveanu and Negoiu, located in the Fagaras Mountains. 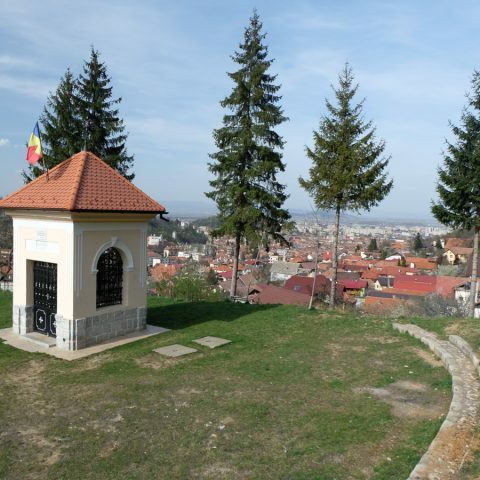 Nicolae Ceausescu initially built it as a strategic military route in the ‘70s and it connects two important historical regions: Transylvania and Wallachia. The road is closed during the winter season, but it’s worth making a trip on the Transfagarasan during the summer season. During the winter season, the Prahova Valley is one of the most sought out travel destinations by local and foreign tourists. Sinaia and Poiana Brasov are the top travel destinations for a ski winter holiday, but other winter sports are also practiced for those who want an active vacation as long as the snow lasts on the slopes, usually until the end of February up to March. 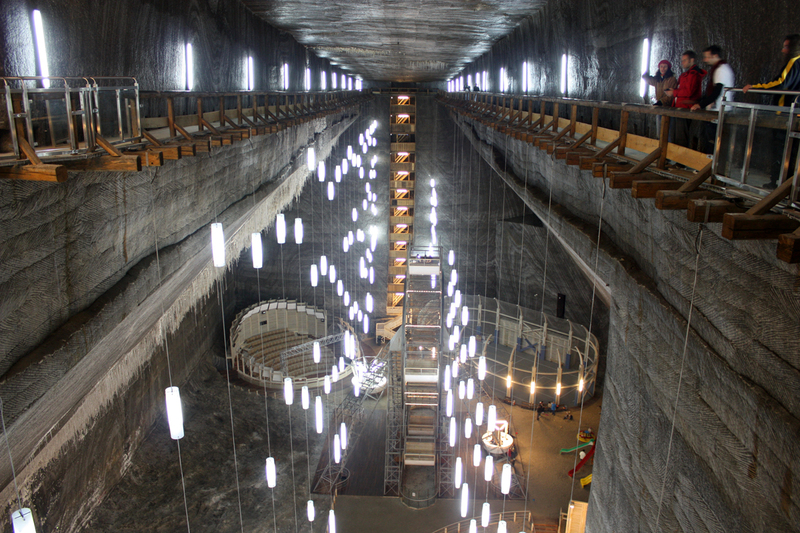 In Turda you can visit a very large former salt mine that now is used as a museum dedicated to salt extractions in Romania. There are also various underground attractions for children or adults who want to breath the salty air, which is good for various health issues, or just to relax. It’s especially nice during summer, because the temperature is considerably cooler underground and it’s a great way to escape from the heat. 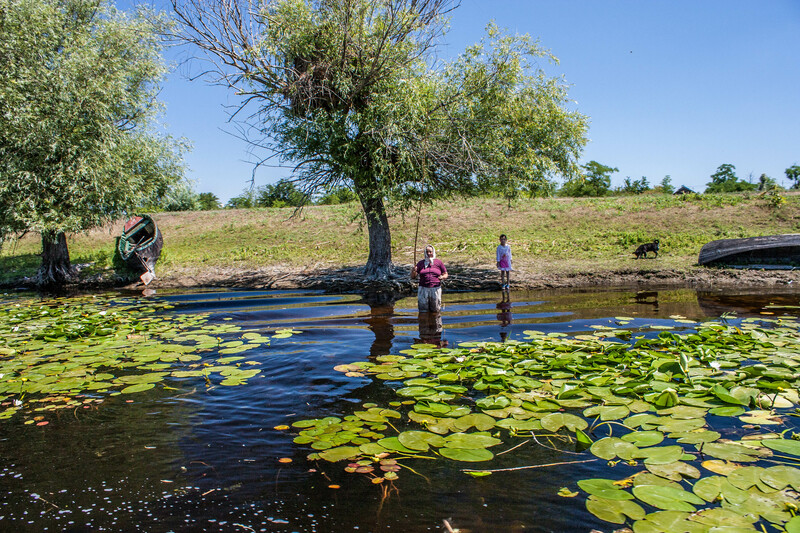 Without a doubt, the Danube Delta is one of the most beautiful regions in Romania. It’s the second largest river delta in Europe and it’s the best preserved one on the continent. The Delta is home for many unique or even endangered species, from birds, animals, flowers or other plants. It was difficult to choose just one, because there are many castles worth visiting, each of them unique in its own way. 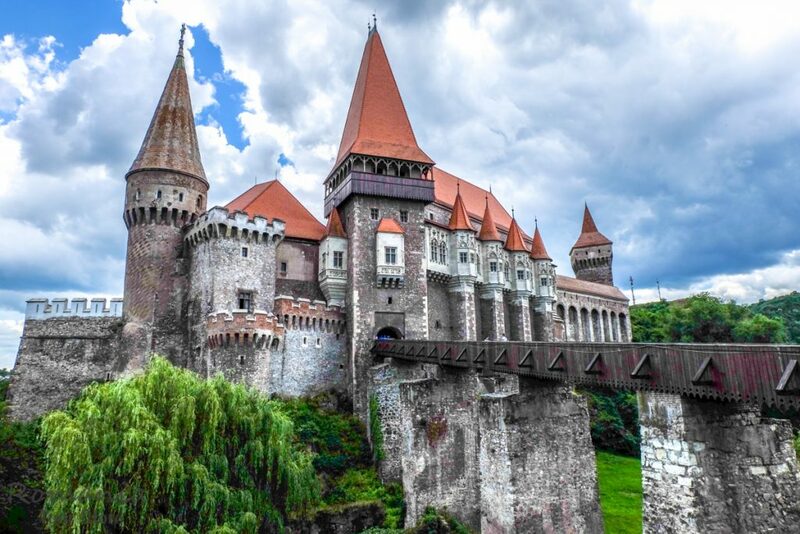 Bran, Peles, the Hunyadi Castle as well as other medieval fortresses are perfect travel destinations for those who enjoy exploring Romanian history and culture. Each castle has its own story to tell, so you just have to be willing to discover it. 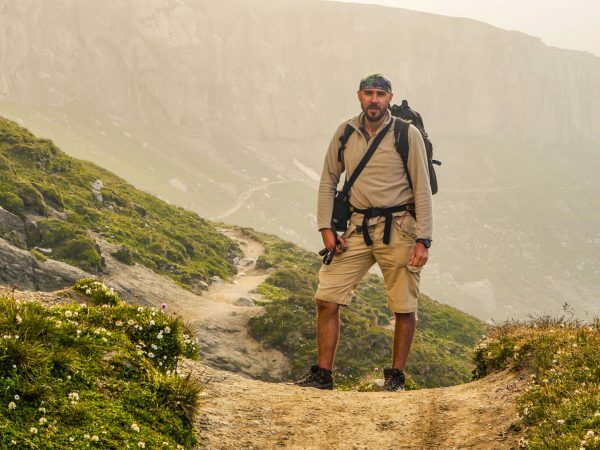 These are our recommendations for the top Romanian travel destinations in 2016, but you’re more than welcome to create your own itinerary, or to choose one of our Romanian tours. Also, you can always contact us for a custom tour or request details for a private tour. 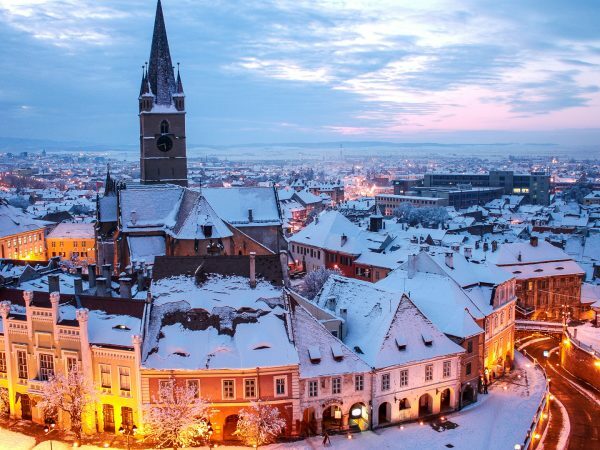 Happy traveling and don’t forget to visit Romania in 2016, you won’t regret it!